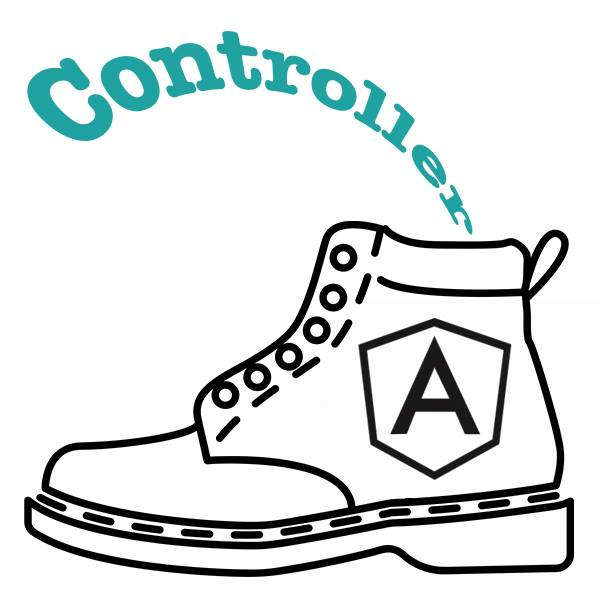 Let me show you how to add angular controller dynamically: after application has bootstrapped. 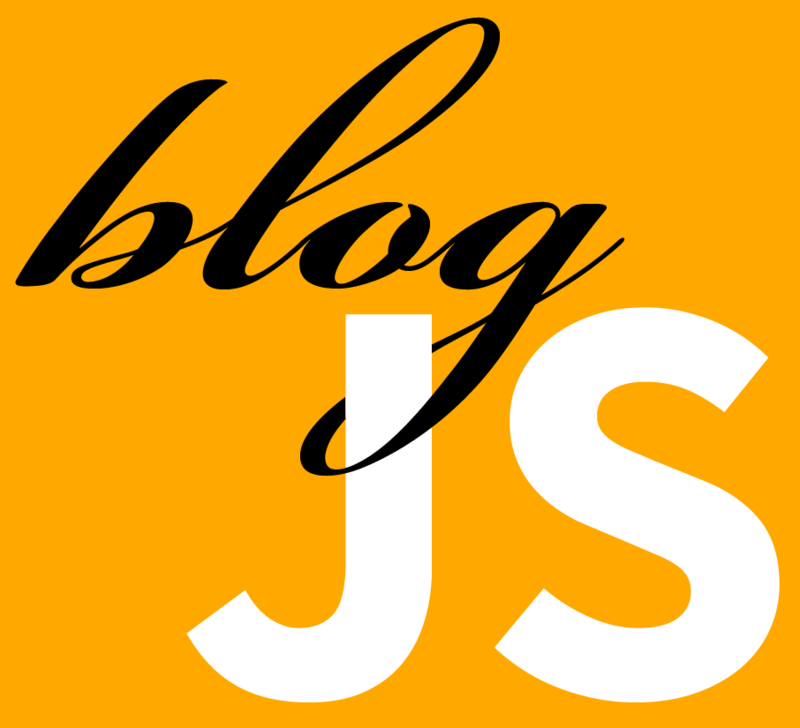 It is useful for example when you are loading components dynamically. I think that an arrow functions are one of the best features of ECMAScript 6, excluding class-es and OOP programming at all. Yesterday at work, I’ve received a task, which I should had done today (and I actually did). Simple task to filter table by logical value in one column. So I had 3 values to filter by: null, true and false (not filtered, published, unpublished). 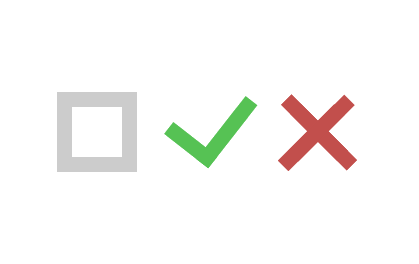 I’ve thought what would be the best visual solution for that… I knew, that I don’t want to create three-option select, like that: not filtered published unpublished (what is actually the fastest solution of that issue) . But I’ve decided to make three-state checkbox. I wanted it to be clean and semantic solution, so I’ve also decided to create open-source package with AngularJS directory of three-state-checkbox. 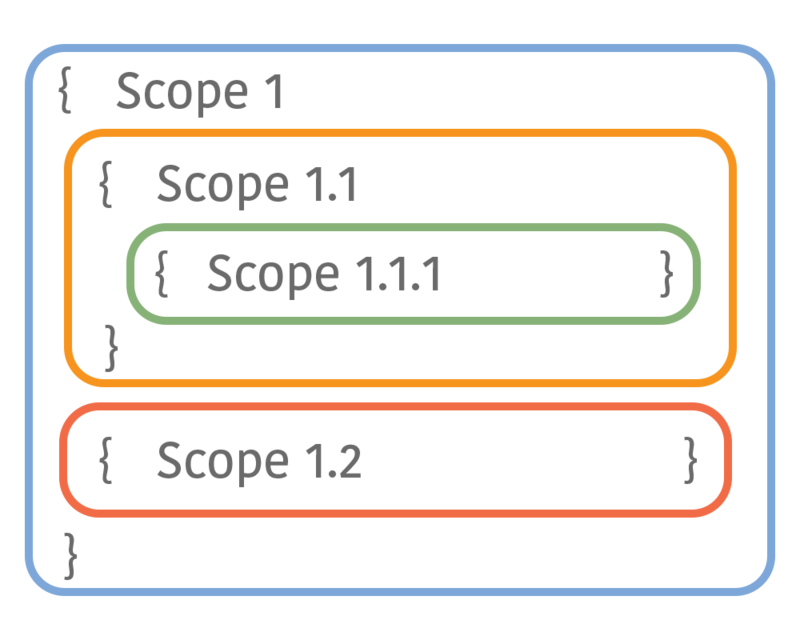 If you want to make your function block-scoped in ES5 you’ll have to nest it to another function. 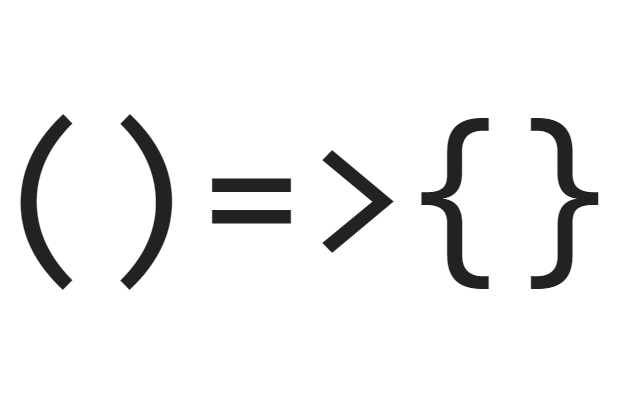 But in ECMAScript 6 you have better solution!